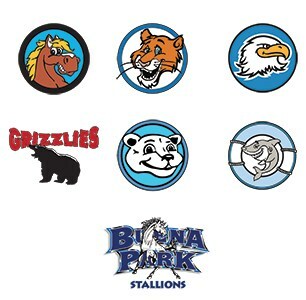 The Buena Park School District (BPSD) proudly serves the communities of Buena Park, La Palma, Fullerton, Anaheim and unincorporated areas of North Orange County to provide educational programs to over 5,200 kindergarten through eighth grade students at our seven schools. 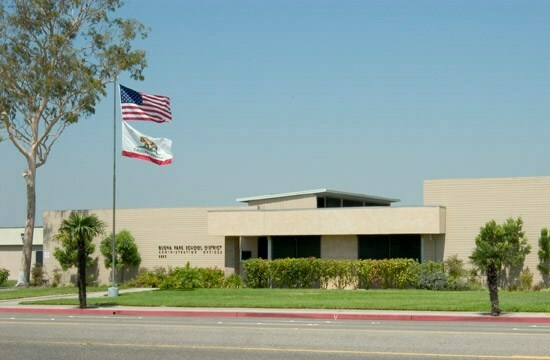 On June 3, 2014, our community authorized Measure “B” and the issuance of up to $71 million in general obligation bonds to repair and upgrade our classrooms and schools. Measure “B” will enhance student safety, repair our 50-year old schools, upgrade classrooms, libraries and science and computer labs to keep pace with technology, meet modern learning standards for today’s college and careers, and support programs that give our students a solid background in math, science, literacy and language skills. For additional details on our Facilities Program, please select from the various sub-menu options. 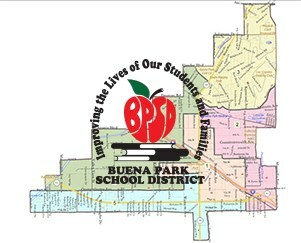 Thank you for your interest and support of the Buena Park School District!